Blanda was drafted 12th by the Bears and was 3rd on the depth chart behind Lujack & Luckman. 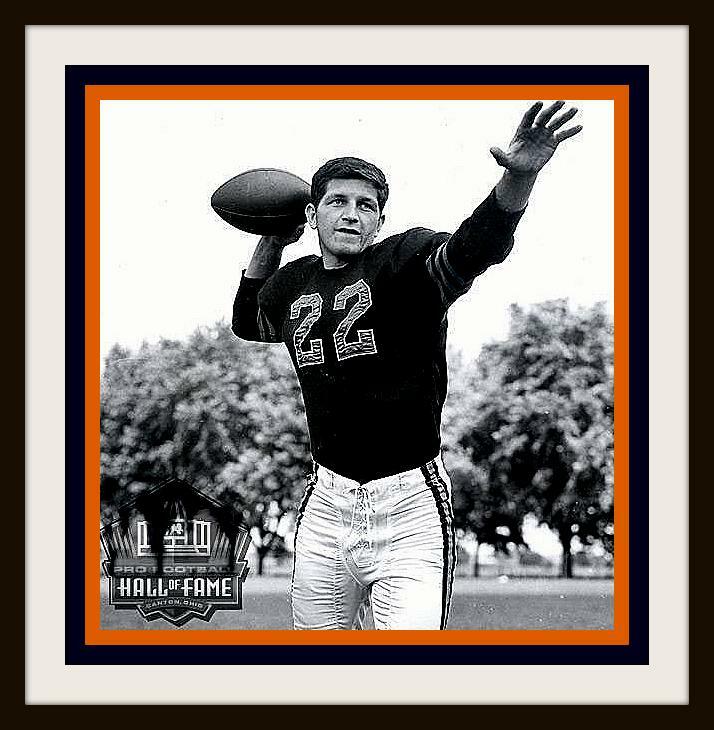 He played one game for the NFL Baltimore Colts in 1950 and returned to the Bears and collected splinters. In 1951 he became the team kicker and played linebacker. In 1952, he was the 2nd string QB & kicker. Blanda did not distinguish himself until 1960 when he directed the Oilers to the first AFL championship.